Weekend to-do list: go see the new, award-winning golf movie executive produced by Justin Timberlake and Jessica Biel, while you still can. "The Short Game" is a golf documentary that follows eight of the best 7-year-old golfers in the world as they train for and compete in the World Championships of Junior Golf at Pinehurst. Learn more about "The Short Game"
This is a limited release, so be sure to see it while it’s still in theaters! Have you seen the movie, or are you planning to? Be sure to let us know what you think! WGT gets even more realistic with new environmental sounds, like wind, waves, birds...and even some insects and church bells. 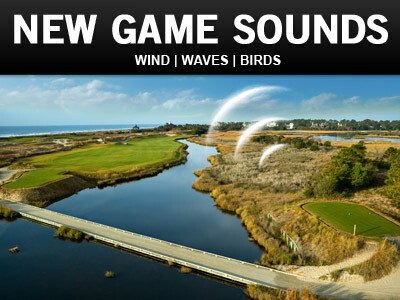 The new wind sounds are currently on all WGT courses, and five courses, including Bethpage, Congressional, Kiawah and St Andrews, also feature the new environment sounds. Remember, you can always control game and environment sounds, and volume from your Game Menu. 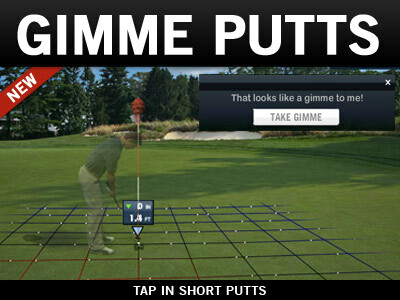 You can now take a Gimme and tap in putts that are 2 feet or less away from the hole, to help you speed-up games. This new game feature is available for Hacks and Amateurs in both practice and ranked rounds, and for Pro tier and higher players in practice rounds only. Get the newest Nike Method putter in the game, designed for top WGT players, with a slower WGT swing meter and high precision, with swing meter features increments of 10, 20, 50, 100, 150 and 300 feet. Unlocks for top players at Level 94. 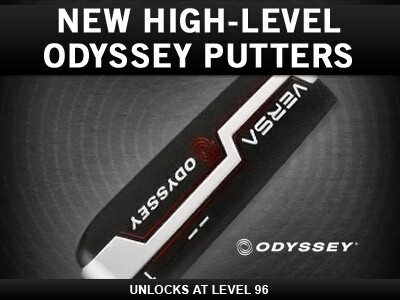 Get the newest Odyssey Versa putter, designed for top WGT players, with the maximum amount of precision in the game. The new Versa putter features a unique black and white design and popular swing meter increments of 15, 30, 60, 100, 150 and 300 feet. Unlocks for top players at Level 96. WGT gets even more realistic with new environment sounds from each course, including wind, waves and birds. Wind sound is on all courses, and environment sounds like waves, birds and insects are on five WGT courses (Bethpage, Congressional, Kiawah, Merion and St Andrews) to start. It's easy to control game sounds and volume in the Game Menu. 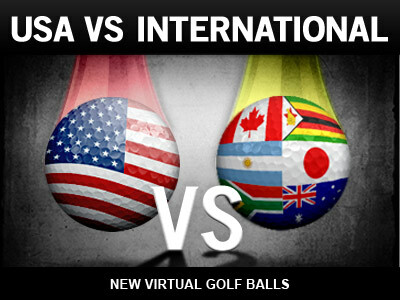 To celebrate the 2013 President's Cup in October, we've added two new virtual golf balls to the WGT Pro Shop. Choose the USA Team or International Team golf ball, both based on the popular WGT GI-SD ball with extra spin and distance. Show your international support. Also makes a great gift for your international friends in the game! 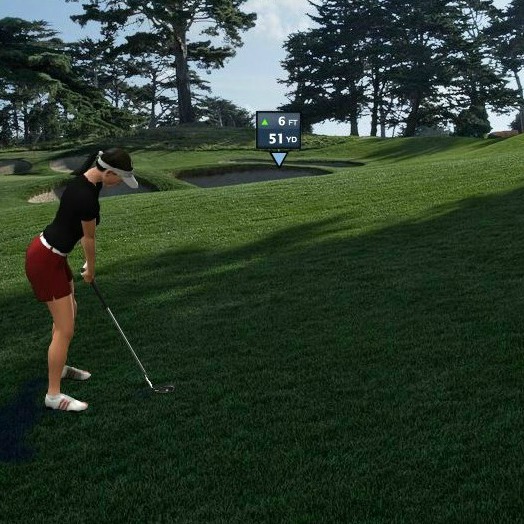 Play Pebble Beach free on WGT while you watch the pros play the same course in the First Tee Open tournament on the Champions Tour. Pebble Beach is America's top-rated golf course and this month's featured course on WGT. 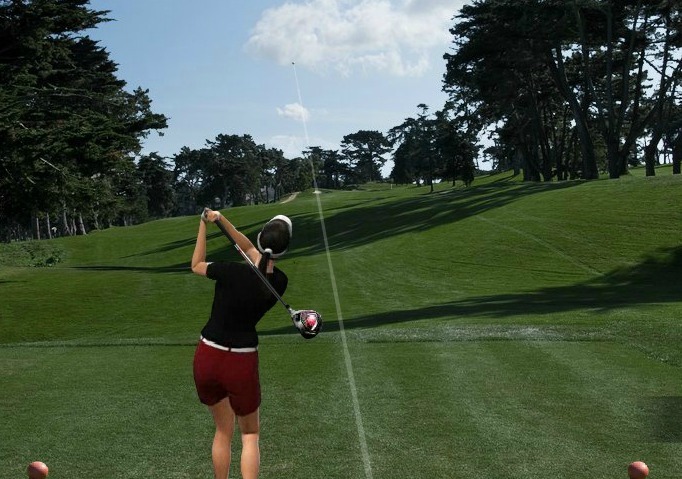 Play the free Pebble Beach Challenge closest-to-the-hole tournament for a chance to earn WGT Credits. 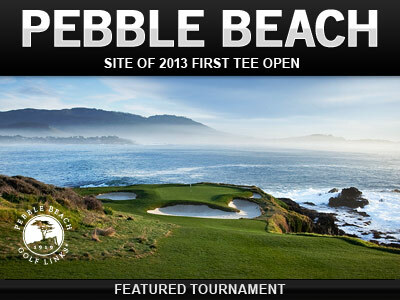 Pebble Beach Challenge virtual golf tournament is free to enter and runs now thru 10/31/13. Open to WGT players in all countries. For more on the Nature Valley First Tee Open at Pebble Beach, please visit www.thefirstteeopen.com to learn about all the Champions Tour and junior golfers competing, plus the charity support at this great event. 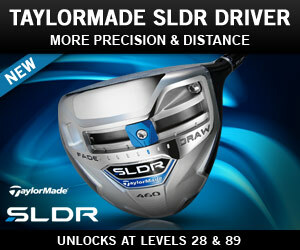 Get the new SLDR Driver from TaylorMade, featuring more more control and distance, now available on WGT. The SLDR Driver is ideal for players who like to control shots by swinging a little early or late on the WGT Swing Meter, as those shots have more distance with the SLDR Driver than other drivers. 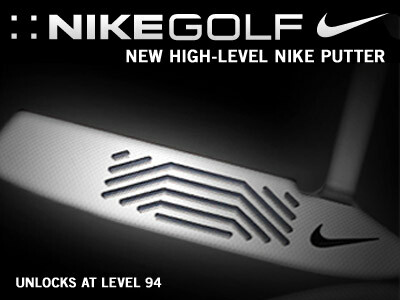 New virtual SLDR Driver unlocks at Level 28 and Level 89 for top players on WGT. We've added a new set of hole locations on Merion to give you exciting new shots and challenges on the 2013 U.S. Open course. Play the new course now in the special Merion New Holes Challenge tournament, running during the month of September. *This special tournament is free to enter, runs thru 9/30/13 and is open to WGT players in all countries. One of the fun parts of WGT is playing golf with other players from all over the world. Here are some quick tips for all the different multi-player games you can play. JOIN - Joining a game is the fastest way to play a round with other players, just select the course or game type you want to play and we'll find a group that needs a player. CREATE - Select this option if you want to create your own game with friends or other WGT players. You'll be able to choose the course, game type, etc. for the game before you invite other players to join. COMPLETION PERCENTAGE - When you are in a multi-player game lobby, where you can see all the participating players, you'll notice either a green, yellow or red check mark next to each username. This represents their multi-player game "completion percentage" to help you decide whether you want to play with that player or not. A green check mark means they have an "excellent" completion reputation playing multi-player games, yellow means they have a "good" percentage, etc. so there's a lower risk of having that player disconnect or leave the game early. GROUPS - Round up three other players to create a virtual golf foursome and play closest-to-the-hole or stroke play games. You can invite other players to join you by selecting from your friends list, entering a username manually, inviting a random player that wants to play the game, or inviting anyone that is looking to join a game. MATCH PLAY - Compete head-to-head against another player, the player that wins the most holes wins the game. With match play scoring, you'll be "1-up" or "1-down," and when the game is tied, the scores will appear as "AS" (All Square). 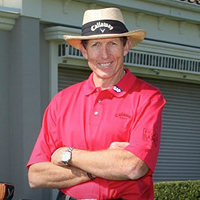 Watch the WGT tutorial video and read more about Match Play games. SKINS - Skins games are multi-player games for 2-4 players where you win by getting the most "skins" (or individual holes) in the game. You win each "skin" (hole) by scoring the lowest. These games can be played in Practice Mode, or play to earn WGT Credits. Read more about Skins games. ALT SHOT – Alternate Shot games are where two-person teams take turns hitting each shot until the hole is finished. If you hit the first drive on a hole, then your partner will hit the next shot from where your ball landed, then you will take the next turn from where their ball landed, continuing until the hole is finished. Read more about Alt Shot here. BLITZ - Blitz games are fast-paced multi-player games for 2-4 players, where you take 9 shots on any of our closest-to-the-hole golf courses. The goal is to score the highest by getting your ball as close to each hole as possible, but scoring also incorporates additional factors like streaks, bonuses and multipliers. Read more about Blitz games. Get the newest MAX Meter clubs with a slower WGT swing meter, designed for top WGT players. This new virtual club set features a slower swing meter plus more distance and performance to help you compete at top levels of the game. 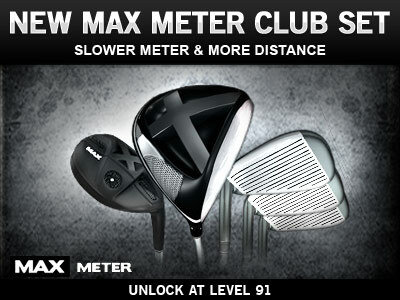 MAX Meter clubs include virtual driver, woods and irons, and start unlocking at Level 91.